Connecticut is one of the 50 states we travel to! 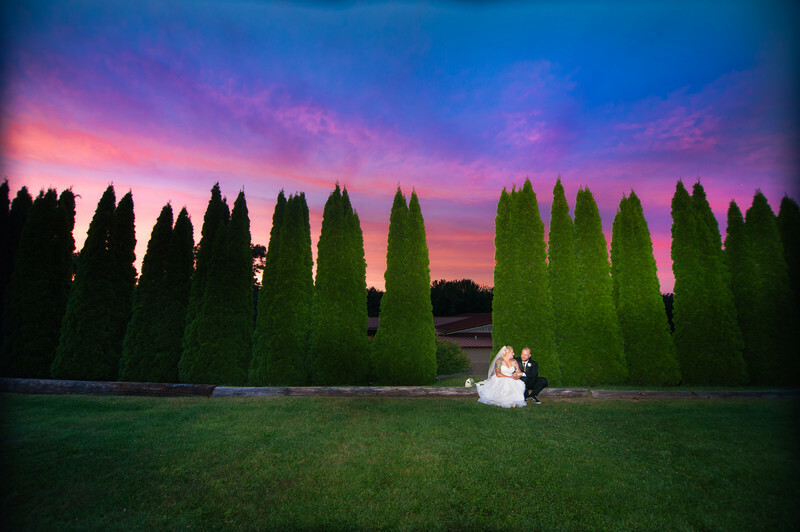 This outdoor Connecticut wedding ended with a beautiful sunset. It was one of the most beautiful wedding sunsets I've ever seen. If you are looking for a wedding photographer for your CT wedding, check us out! Use our contact me page and we'll check if your date is available. Please be sure to also check out our tips for a stress free wedding.